It is well known that the derivatives of nitrogenous heterocycles have a wide range of biological activity (antituberculosis, antimicrobial, antitumor, antimalarial, anti-inflammatory, etc. ), and oxadiazole derivatives also play same important role. In the current work, in order to synthesize the initial synthons we were carried out the esterification of benzoic (1) and isonicotinic (2) acids were obtained the corresponding ethers (3, 4). Further, interaction with hydrazine hydrate, the corresponding acid hydrazides were synthesized (5, 6). As a result of the cyclization reaction with carbon disulfide were obtained substituted 1,3,4-oxadiazole-2-thiols (7, 8). Finally compounds 7, 8 undergo the alkylation reaction lead to yield two new compounds S-5-phenyl-1,3,4-oxadiazol-2-yl O-propyl carbonothioate (9) and S-5- (pyridin-4-yl) -1,3,4-oxadiazol-2-yl carbonothioate (10). The structures of synthesized compounds were confirmed by NMR spectra. The physico-chemical characteristic data of synthesized compounds were in full agreement with corresponded compounds in reference. The synthesized new compounds have an interest for further investigation of biological activities. ZHAIMUKHAMBETOVA, L. N. et al. Synthesis of New, Potentially Biologically Active Derivatives of 1,3,4-Oxadiazole-2-yl carbothioates. International Journal of Biology and Chemistry, [S.l. ], v. 10, n. 1, p. 57-61, june 2017. ISSN 2409-370X. Available at: <http://ijbch.kaznu.kz/index.php/kaznu/article/view/271>. Date accessed: 20 apr. 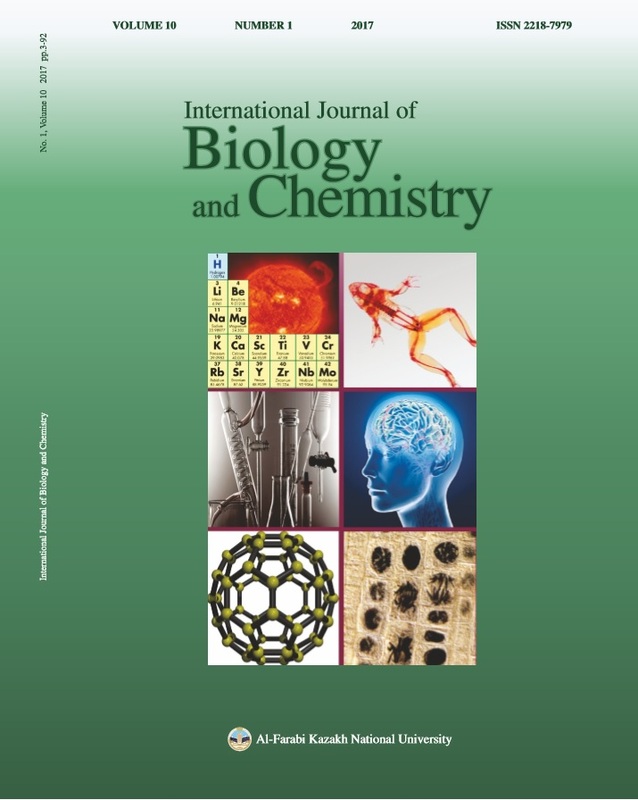 2019. doi: https://doi.org/10.26577/2218-7979-2017-10-1-57-61.